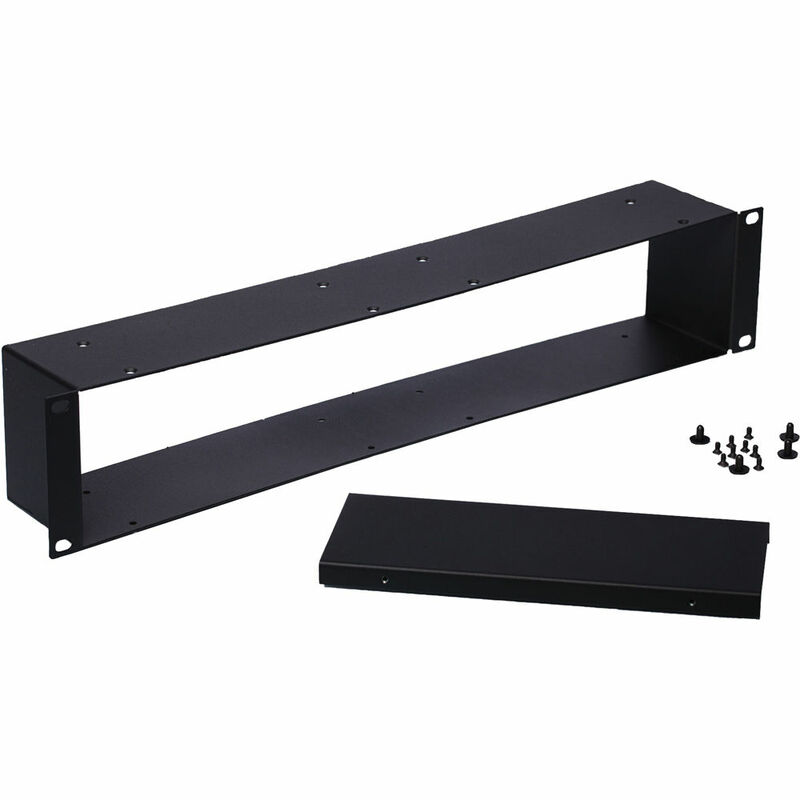 The Sound Devices PIX-RACK Rack-Mount Kit for PIX 260i Recorder is a full 19" 2U rack that can hold two PIX 260i units, but it comes with a blank panel that you can use to mount only one unit. A set of screws is also included to support either configuration. Box Dimensions (LxWxH) 20.3 x 5.8 x 5.2"
PIX-RACK Rack-Mount Kit for PIX 260i Recorder is rated 5.0 out of 5 by 1.